Here in Canada, our biggest shopping day of the year is Boxing Day - the day after Christmas! There are big sales, literally everywhere! It's definitely a good day to save up for if you are looking to purchase a bigger item. We needed a mattress for our spare bedroom and got an amazing deal on this day! And since we were out buying a mattress, we also ventured to the mall to see what else we could get (why not!). Aside from Boxing Day, there were also some year end sales where I happened to pick up a few extra things. Some things were on my wishlist for a long time and some items I simply needed. 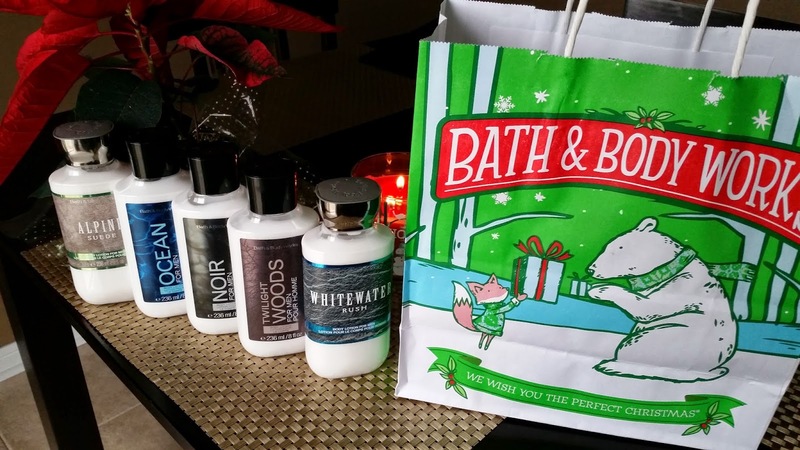 Bath and Body Works body lotion for the hubby! 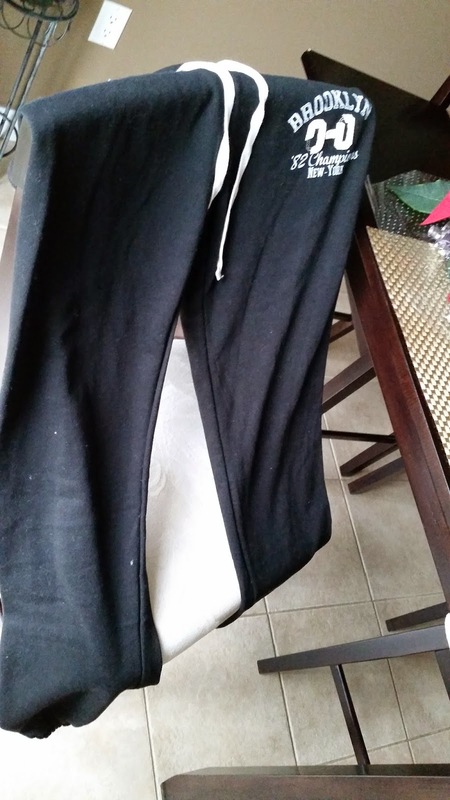 I was in desperate need of sweat pants! 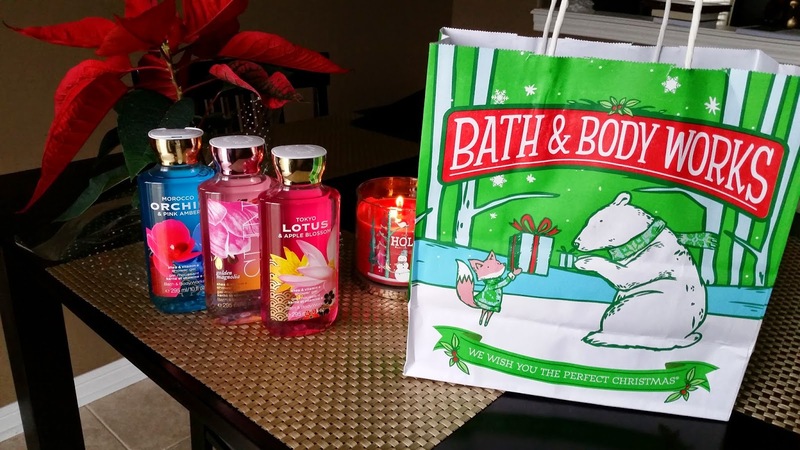 I got three of them at Ardene's for about $11.00 each as they had a 50% off Boxing Day sale. I didn't get an opportunity to take a picture of the third one but I got a dark grey colour. 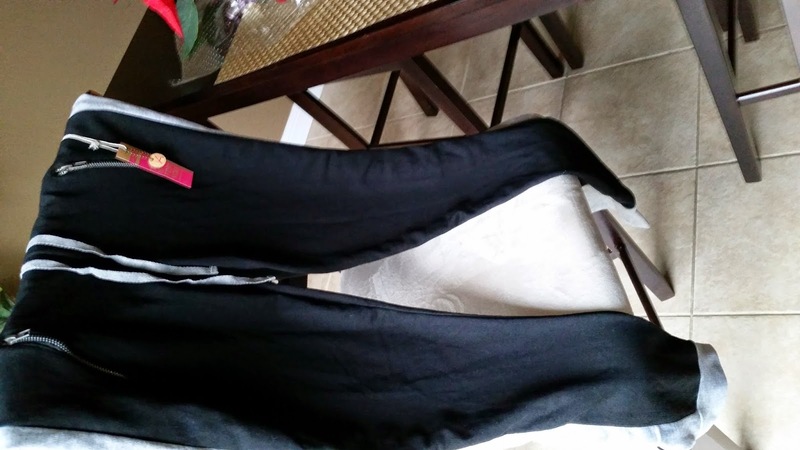 I love these pants and could live in them if I had the chance! 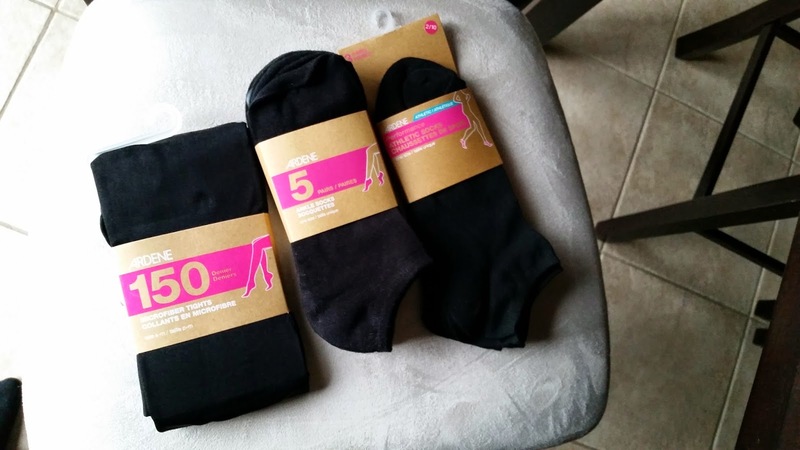 I got tights and socks from Ardene's, as I also needed those. 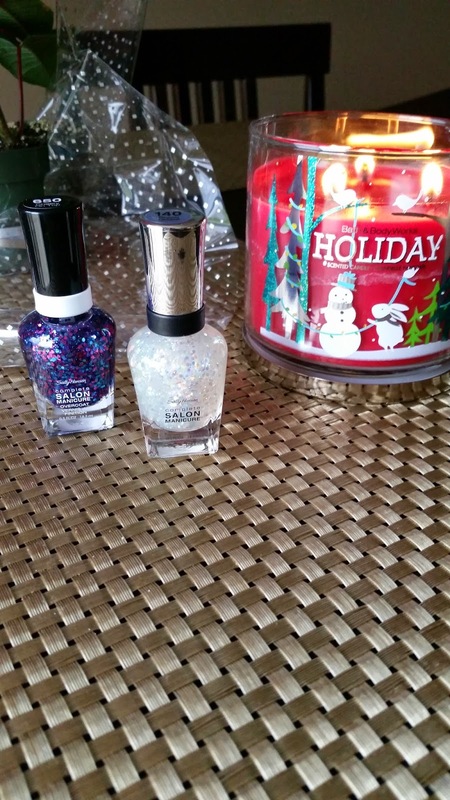 Sally Hansen sparkly nail polish! If you follow me on Instagram you'll know that I've been really liking these! The silver glitter is called "Snow Globe" and the bluish glitter is called "Cherry on Top". I wanted some glitter for my nails, as I didn't have any in my collection. 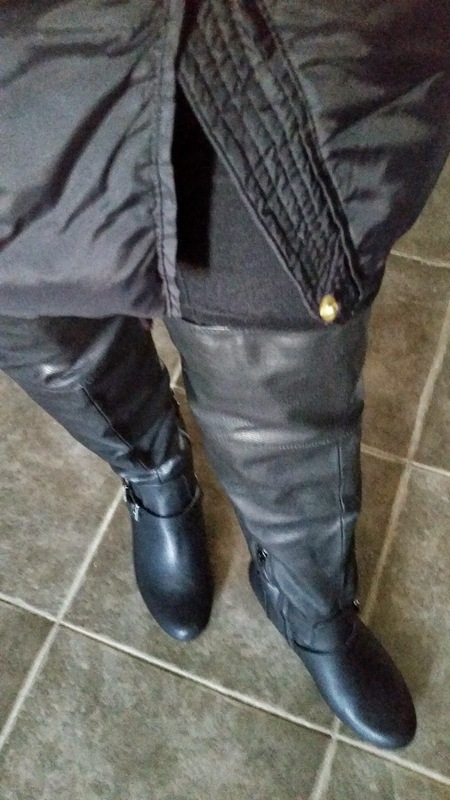 I got these tall, over-the-knee black boots from Aldo. The style is called Tasha. I love them! Of course, the Holiday shopping season would not be complete without some of these makeup goodies! 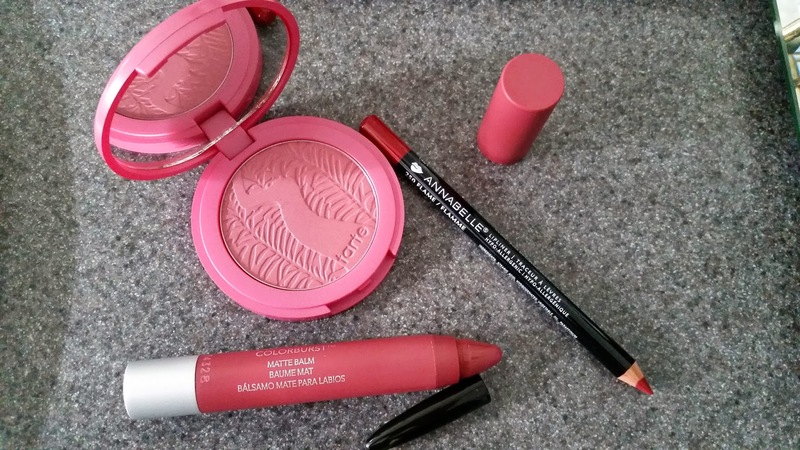 I got the Tarte blush in 'Blushing Bride'. It shows up as a pink colour in the picture but it has more of a purple tint to it. I was watching Essie Button's video on the Best Beauty products for 2014 and she recommended the Revlon Colourburst lip balm. I got 'Sultry'. I also picked up a red lip liner as I recently lost mine and cannot find it anywhere! We all know how crucial it is to use a red lip liner when wearing red lipstick. I haven't tried the Annabelle brand before, so I hope it doesn't disappoint! That's it! Comment below if you would like me to do a review on any of these products. I will probably do a review on the makeup items for sure. Did you buy anything over the holiday season for yourself? Let me know below! How To Get Away With Budgeting!